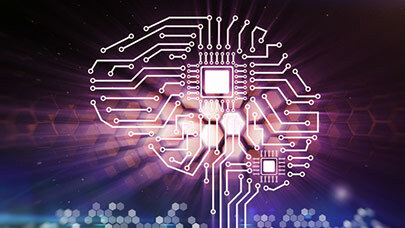 CHICAGO, Sept. 19, 2018 — Machine learning (ML) is poised for explosive growth over the next two years with an increasing number of projects moving into production by 2020, based on a recent survey of more than 344 technology and IT professionals titled “The Future of Machine Learning,” conducted by technology marketing organization, Dimensional Research. Though a diverse set of ML projects are currently initiated by 93% of the respondents, only 22% of these projects have actually moved into production, citing migration as the top technical challenge. There is a direct correlation between HPC and ML, with more than 88% of respondents indicating that they are working with HPC in their jobs. Nearly 9 out of 10 companies surveyed expect to use GPUs as part of their ML infrastructure. More than 80% of respondents plan to use hybrid cloud for ML projects while keeping costs down. Though 69% of companies surveyed have three or more teams requesting ML projects, only 2 in 10 companies have ML projects running in production. 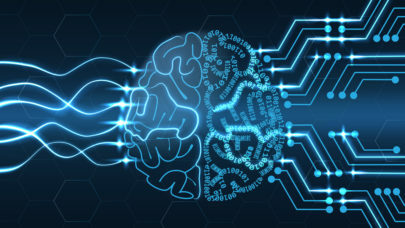 The biggest technical challenges cited with current ML projects include the migration of workloads, data and applications. Yet experts surveyed expect the number of tools used for running ML projects to increase with Amazon and Microsoft benefiting from increased market share. To view the full report of “The Future of Machine Learning,” visit the following link. Univa is the leading innovator of workload management products that optimize the performance of applications, services, and containers. Univa enables enterprises to fully utilize and scale compute resources across on-premise, cloud, and hybrid infrastructures. Advanced reporting and monitoring capabilities provide insights to make scheduling decisions and achieve even faster time-to-results. Univa’s solutions help hundreds of companies to manage thousands of applications and run billions of tasks every day. Univa is headquartered in Chicago, with offices in Canada and Germany. For more information, please visit www.univa.com.